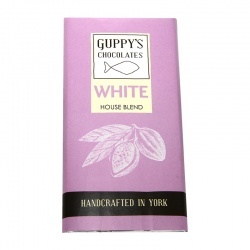 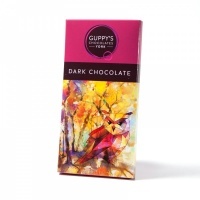 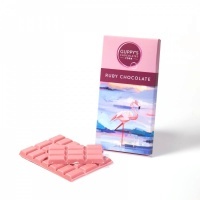 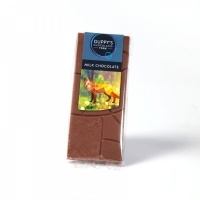 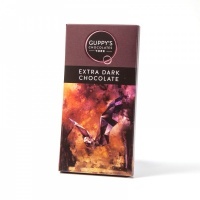 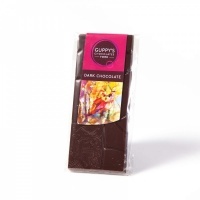 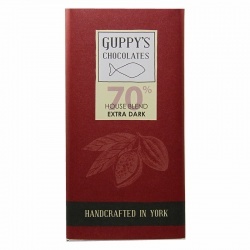 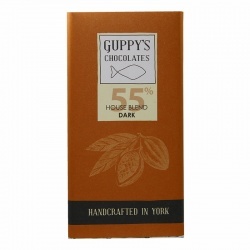 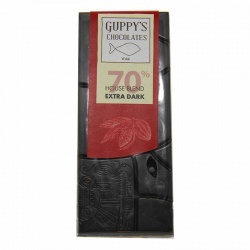 Made using fine Belgian chocolate, our luxurious handmade chocolate bars are a real treat for chocolate lovers. 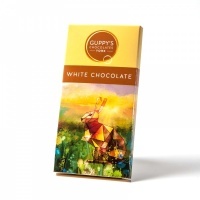 Choose from milk, white, dark and extra dark chocolate. 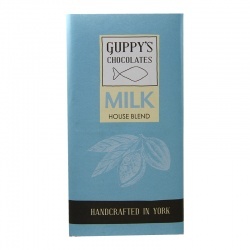 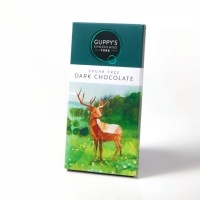 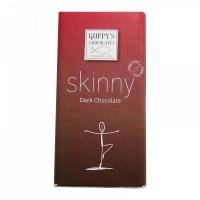 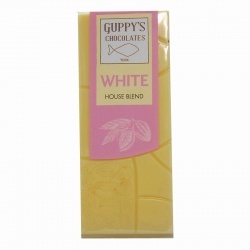 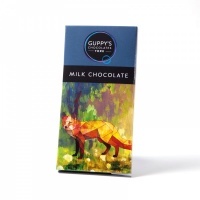 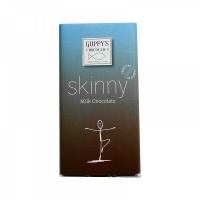 We also have a sugar free version of both our milk and dark chocolate bars. 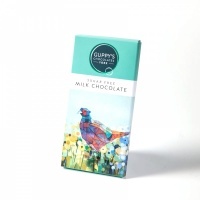 Free UK delivery for orders over £125 + vat.